Here I will place the posts that I like the very best out of all of those that I have written. I have copied the posts here but if you want to view them in proper page format click on the heading link. As we weep, leaving the garden of innocence, we carry the watery seeds of our salvation. Our tears rain down on the soil of our fallen nature, and hope springs up in our hearts for he has become one with us; our tears are his tears and our heart is his heart. We return carrying our “bundled sheaves” as we process holding the Eucharist: we adore, we worship, and we present the resurrected wounds of Christ to sinners who, along with us, inflicted those very wounds. Deep within his loving heart pierced by the centurion’s lance, by our transgressions, Christ opened up a fountain of mercy in the blood and water that flows forth from his wounds and into ours. 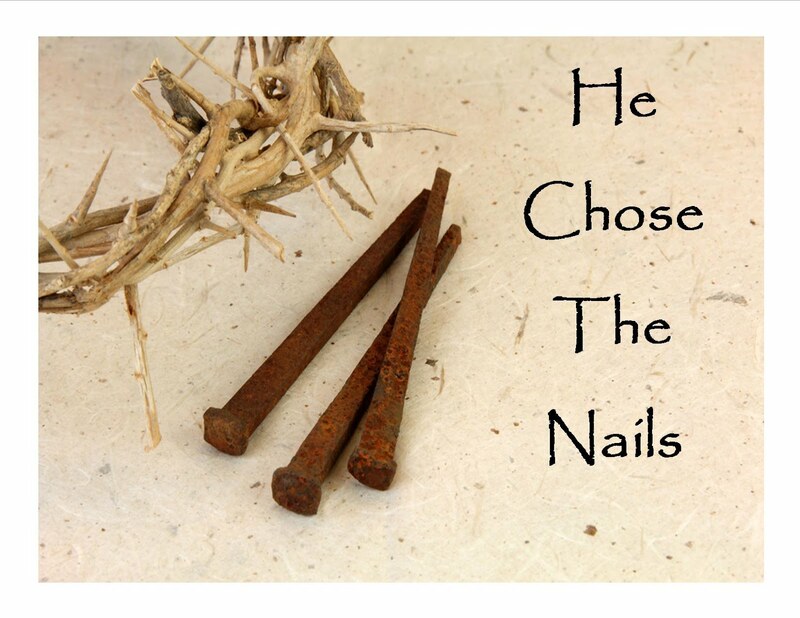 He has made our self-inflicted wounds into his wounds opening our hearts to the holiness of his Divine Nature. As grace flows forth from within him we receive it for the inside of his wounds bear the shape of our sins, thesame shape that lies within our wounded depths. We pray that our wounds might be healed in not being healed for if our wounds close they would also be closed to God’s grace that comes forth from within them on account of his uniting himself with us (Father Jose Granados). Thus we see that the reality of diaspora is an experience that comes full circle in a return to the wounded heart of Christ, a place that unites us to God in such a way that the Garden of Eden could not, a place in which we become sons of God and sharers in the Divine Nature. What might He have to say about this? What might you have to say below?